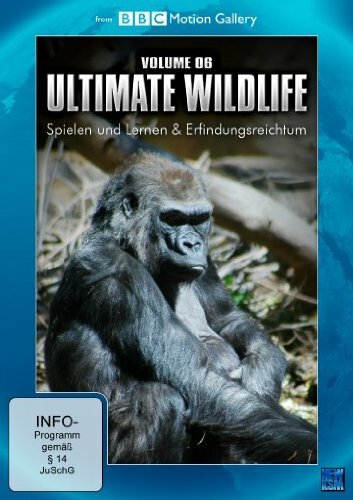 by Bergfeld, Frank | Schidlowski, Christian | Hauke, Wilfried. 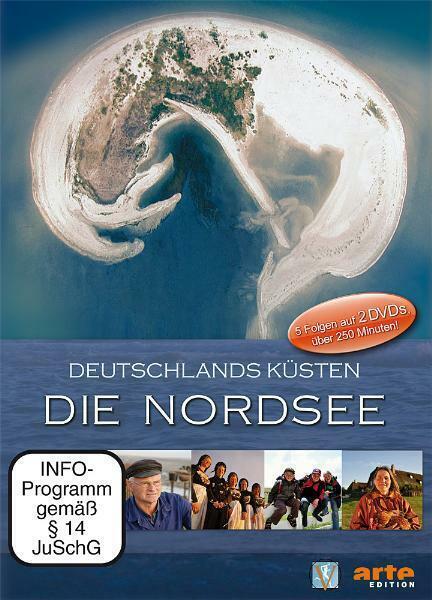 Visual material |  | DVD-Video | MEER & KÜSTE | Nordseeküste | Deutschland | Föhr | Amrum | More titles to the topic Series: Arte-Edition.Dokumentation über die deutsche Nordseeküste aus der Arte-Reihe auf einer Doppel-DVDAvailability: No items available Checked out (1). 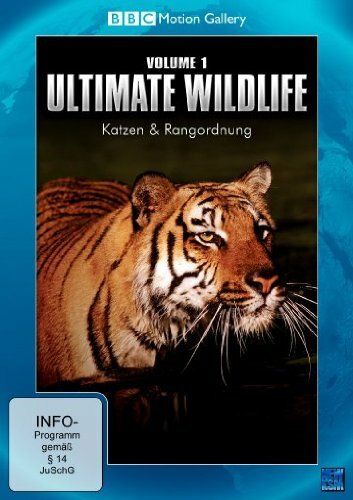 Visual material | 2013 | DVD-Video | Übungssammlung | FIT & GESUND | Fit und gesund | Krafttraining | More titles to the topic Online resources: Click here to access online Availability: No items available Checked out (1). 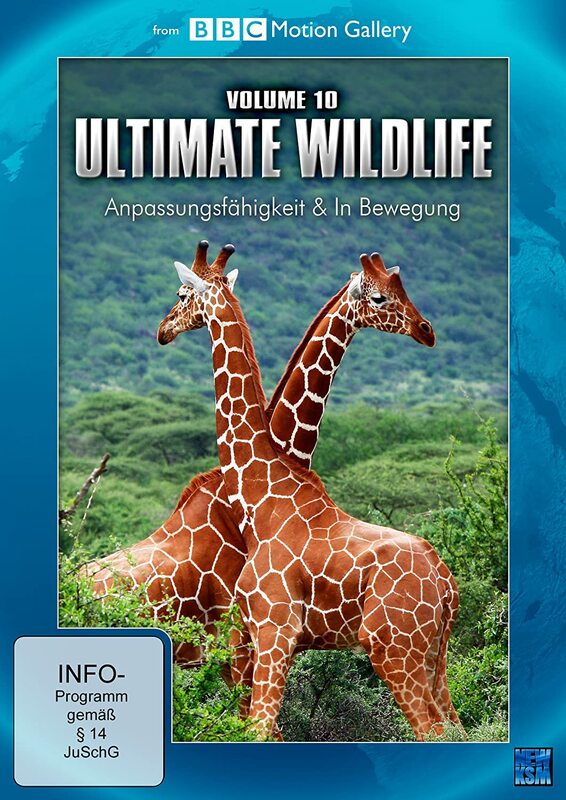 by Stegen, Daniel | Wegner, Jette. 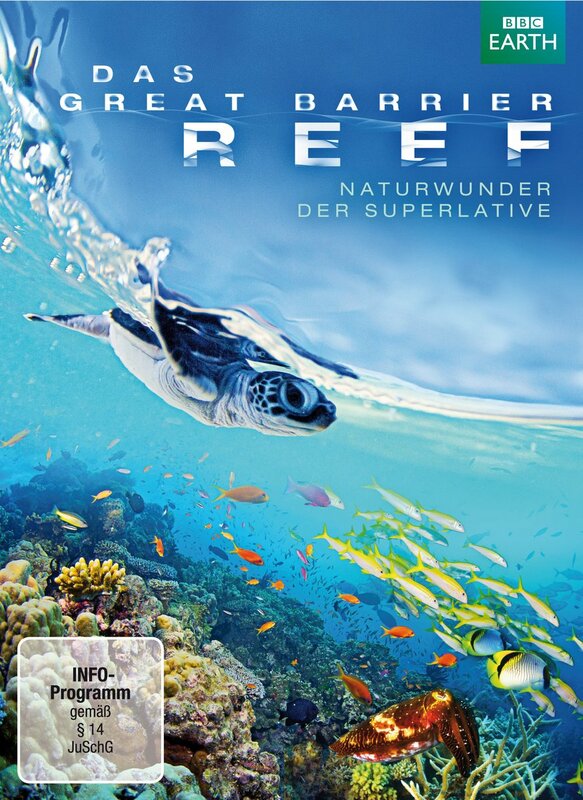 Visual material |  | DVD-Video | Übungssammlung | FIT & GESUND | Fit und gesund | Yoga | More titles to the topic Series: Brigitte Fitness.Availability: Items available for loan: Stadtbücherei Wyk auf Föhr [Call number: Fit & Gesund] (1). 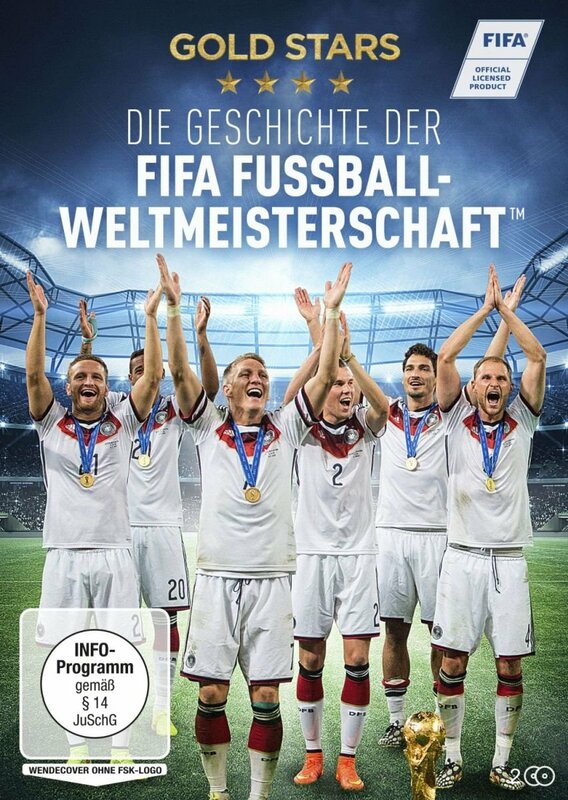 Visual material |  | DVD-Video | Geschichte | Fußballweltmeisterschaft | More titles to the topic Series: Gold stars.Die offizielle WM-Chronik der FIFA. 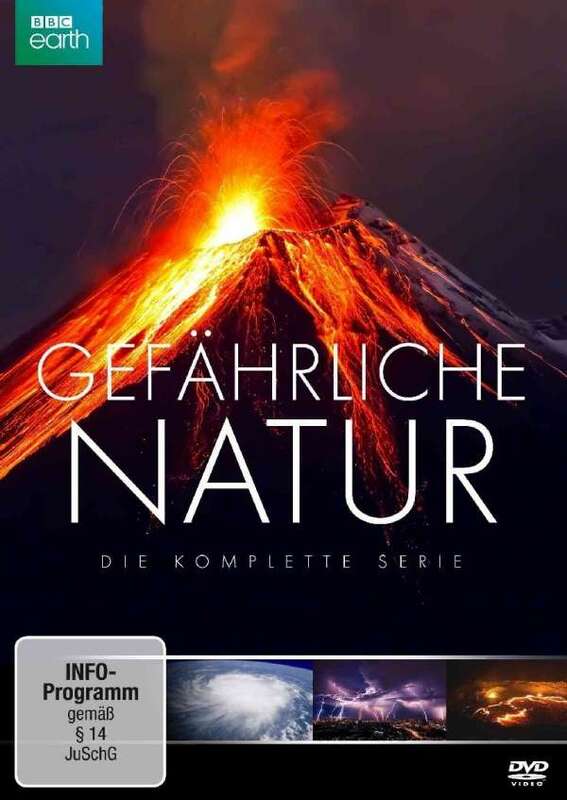 Knapp 90 Jahre WM-Geschichte auf 2 DVDs. Die Höhepunkte aller FIFA-Fußball-Weltmeisterschaften von der ersten WM 1930 in Uruguay bis heute.Online resources: Click here to access online Availability: Items available for loan: Stadtbücherei Wyk auf Föhr [Call number: DVDS / SPO 252 G / D2331] (1). 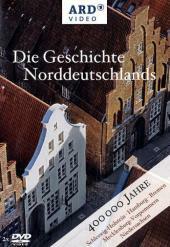 Visual material | 2005 | DVD | Geschichte | Norddeutschland | More titles to the topic Series: ARD-Video.Überblick über die Geschichte Norddeutschlands von der Altsteinzeit bis zur deutschen Wiedervereinigung.Availability: No items available Checked out (1). 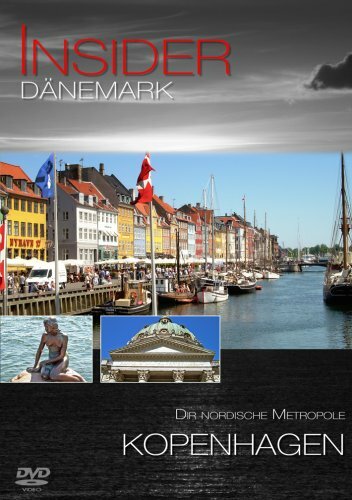 Visual material | 2004 | More titles to the topic Online resources: Click here to access online Availability: Items available for loan: Stadtbücherei Wyk auf Föhr [Call number: DVDS / SPO 665 G] (1). by Fitzpatrick, Richard | Brickell, James. 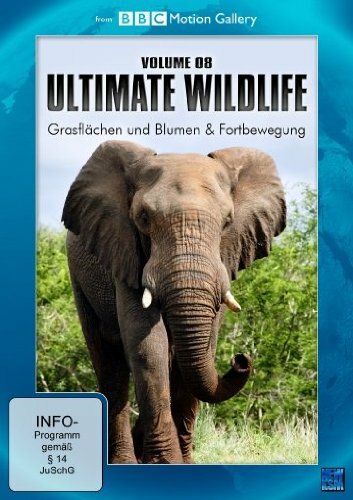 Visual material | 2012 | DVD-Video | Großes Barriereriff | More titles to the topic Series: BBC earth.Online resources: Click here to access online Availability: Items available for loan: Stadtbücherei Wyk auf Föhr [Call number: DVD / BIO 402 G] (1). 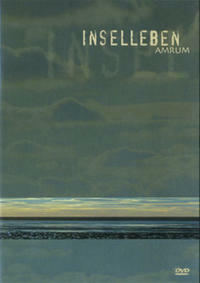 Visual material | 2005 | DVD-Video | Quedens, Georg | Amrum | More titles to the topic Availability: Items available for loan: Stadtbücherei Wyk auf Föhr [Call number: DVDS / SH 321 AMR] (1). 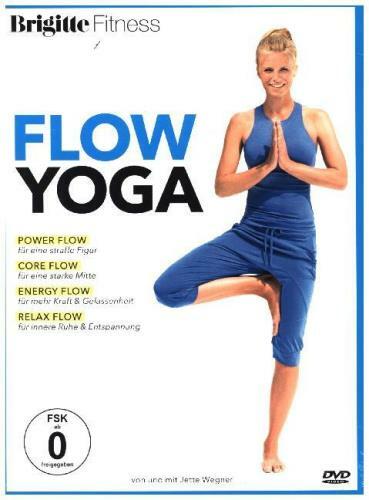 Visual material |  | FIT & GESUND | Fit und gesund | Yoga | Anleitung | More titles to the topic Availability: Items available for loan: Stadtbücherei Wyk auf Föhr [Call number: DVDS / PSY 850 I] (1). 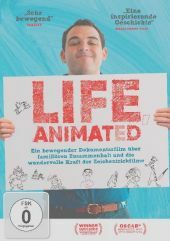 Visual material |  | DVD-Video | Erlebnisbericht | Film, Fernsehen, Theater | Familienleben | Krankengeschichte | Autismus | More titles to the topic Series: NFP sumbarine doks.Availability: Items available for loan: Stadtbücherei Wyk auf Föhr [Call number: D 2244] (1). 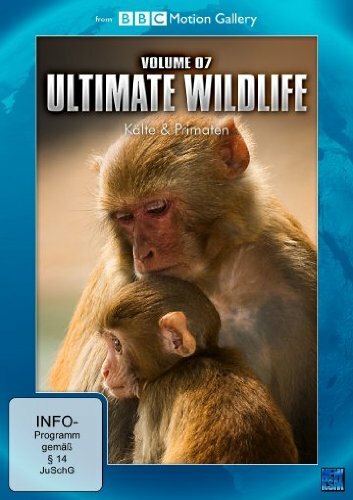 Visual material | 2010 | DVD-Video | TIERE | Kälte | Primaten | More titles to the topic Series: BBC Motion Gallery; Ultimate Wildlife.Online resources: Click here to access online Availability: Items available for loan: Stadtbücherei Wyk auf Föhr [Call number: DVDS-K / BIO 704] (1). 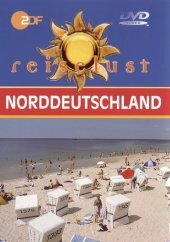 Visual material |  | DVD-Video | Führer | Norddeutschland | More titles to the topic Series: Reiselust.Availability: Items available for loan: Stadtbücherei Wyk auf Föhr [Call number: DVDS / ERD 350 N] (1). by Kaempfe, Peter | Johow, Jörg | Pölking, Hermann | Mütze, Nina. 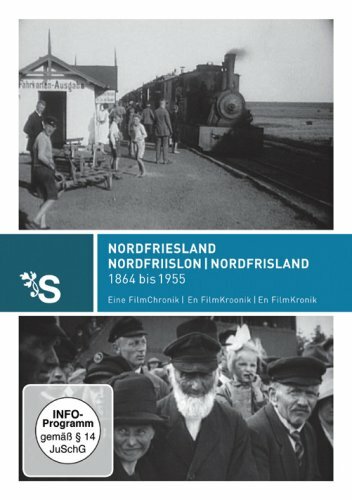 Visual material |  | DVD-Video | Geschichte 1864-1955 | Nordfriesland | More titles to the topic Online resources: Click here to access online Availability: No items available Checked out (1).